Automation enhanced by AI and machine learning can streamline finance operations and help organisations perform faster and more efficient while reducing costs with manual bookkeeping, tax and accounting. AI and robotic process automation (RPA) is benefiting organisations adopting a more strategic role in finance, seeking to automate manual and repetitive tasks, to simplify operations and transaction volumes, and to achieve compliance with changing regulations. According to KPMG, businesses are looking at adding AI to their financial operations to reduce costs and improve processing time associated with manual conduct and improve the quality of financial data for reporting and auditing purposes. Current operations that can be automated to free more time for strategic decision-making include digital invoicing, expense management, fixed-asset accounting, auditing expense reports, accounts reconciliation, and evaluating customer risk. 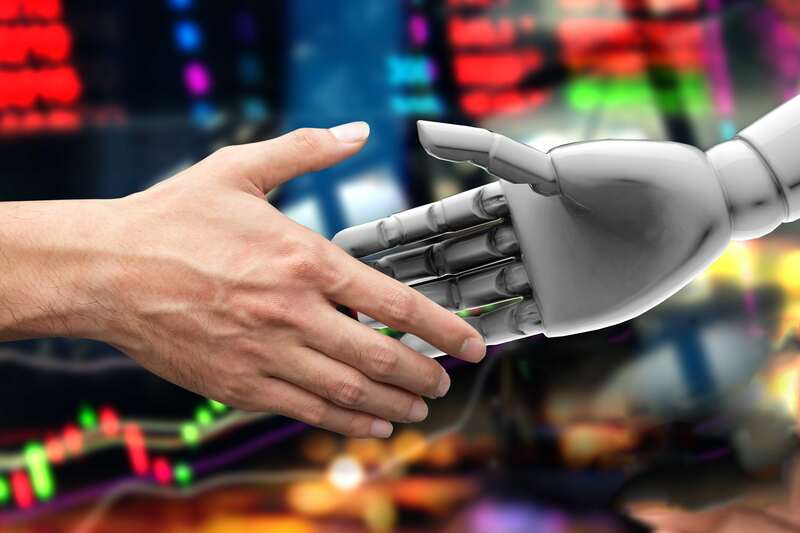 Last year, the study reported a staggering 88% of businesses surveyed who increased their demand for AI-driven financial analytics and robotics automation in finance over the next years. The focus moved to predictive analytics, BI, and risk management. Another study by Accenture revealed that AI automation would be responsible for eliminating up to 40% of transactional accounting operations by 2020, reducing operating costs by as much as 80%, and saving up to 75% of time dedicated to repetitive tasks. While automation will allow finance professional to spend less time on tedious manual tasks and engage in higher-value strategic financial insights, there is another important gain to finance and accounting: better compliance. Automated intelligent systems can further help organisations identify and manage financial risk by evaluating customer risk exposure and financial disclosures, and reviewing any changes that can cause conflict and irregularities. There is no doubt AI automation is becoming instrumental in enforcing faster processing, in-depth analytics and improved performance in modern finance, helping drive strategic business growth and providing support for CFOs and financial analysts.